Ajay Devgn is coming with much awaited masala-action movie ‘Himmatwala’ and starting his schedule for Prakash Jha’s political-drama ‘Satyagraha’! You will also see Amitabh Bachchan, Kareena Kapoor, Arjun Rampal and Manoj Bajpai. Which Version Of Naino Mein Sapna Song You Like The Most? ‘Satyagraha’ will release in August 2013, Devgn has two such promising and diverse films up his sleeve this year! 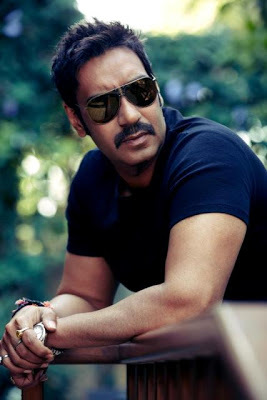 After ‘Bol Bachchan’ and ‘Son Of Sardaar’, his two roaring successes in 2012, it seems 2013 is just gonna rock with Ajay.